Just as I wondered how I would get a million dollars, I also wondered how I would get wisdom. Fortunately, the Bible is full of ideas on acquiring wisdom. One answer I’ve seen applied by many great, humble leaders is seeking feedback from those around you. If you keep asking “Why” enough times, you’ll gain wisdom and insight. This inspirational book is great tool for business leaders who desire to be shepherd leaders. The purpose of this book is to encourage you and others - through the sharing of experience, insights, and reflections. 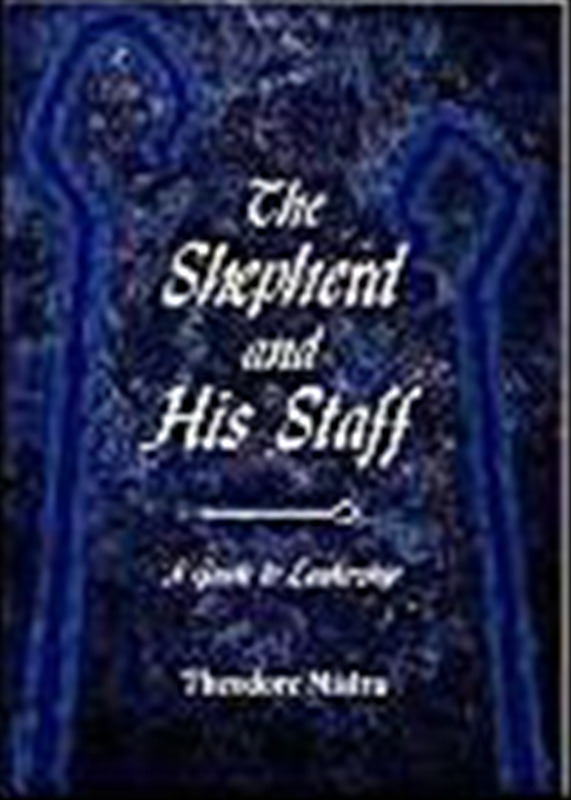 Purchase The Shepherd and His Staff: A Guide to Leadership here.